“There’s something about bubbles that make people happy—especially when they’re handed to you in a perfectly chilled flute. Whether your preference is for Prosecco, Cava, sparkling cider, or classic Champagne, enjoying an effervescent drink can instantly put you in a celebratory mood. And what better excuse to indulge than a night at one of your favorite hotels? From Champagne-themed suites and bars pouring rare vintages to sabering classes and lobby vending machines dispensing bubbly on demand, here are 11 ways to toast the season around the world. As with red and white wines, many sparkling varietals (particularly Champagnes) vary in quality depending on the year and get better with age—resulting in some rare and coveted vintages. 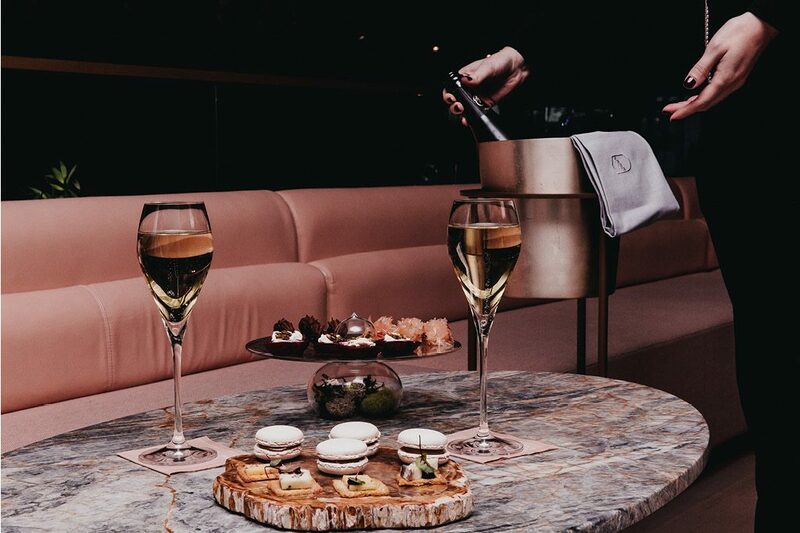 Luckily for aficionados, several hotels around the world have launched dedicated bubbly bars that stock some of those covetable blends.